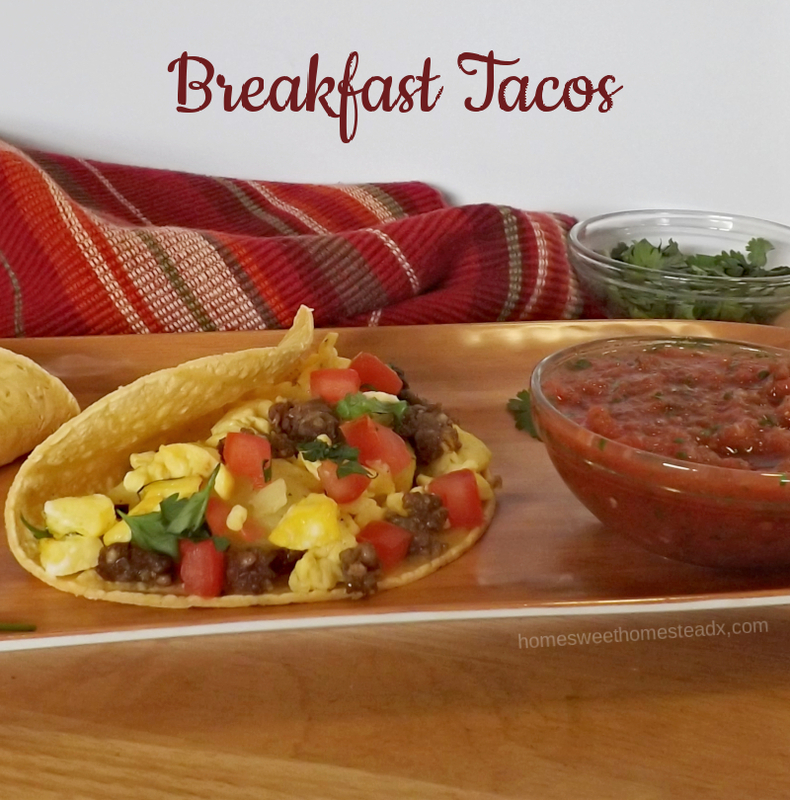 Breakfast Tacos: Warm tortillas layered with crispy diced potatoes, flavorful sausage, soft scrambled eggs and toppings of your choice. ¡A comer! 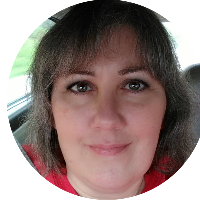 Welcome to my first post for a fun monthly event called Food ‘n Flix. Camilla from Culinary Adventures with Camilla is hosting this month with her movie pick, Spinning Plates. The idea behind #FoodnFlix is to create a yummy recipe, based off a movie the host chooses for that month. I really enjoyed it, and was able to watch a very intriguing movie named Spinning Plates, that I probably never would of picked to watch on my own. 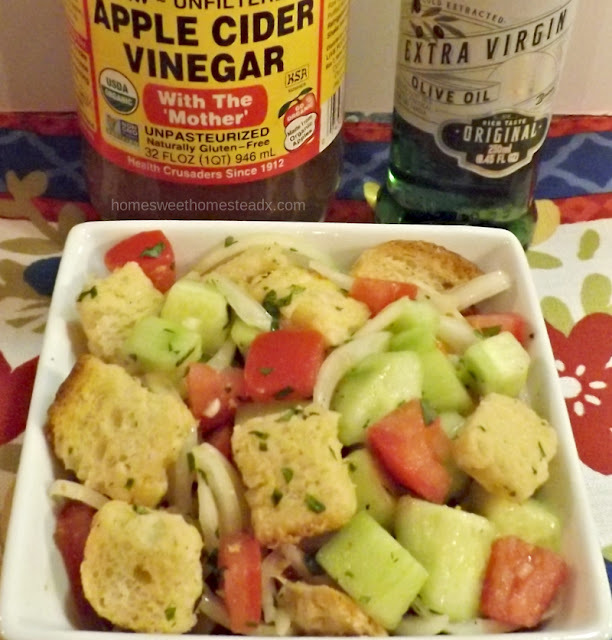 Sourdough Bread Salad: A tasty salad made with toasted sourdough bread cubes, fresh tomato, cucumber, onion, and garlic, and tossed in a simple oil and vinegar dressing. It's perfect for summer fresh produce. When my bloggy friends Sue of Palatable Pastime and Valentina of The Baking Fairy invited me to participate in their Earth Day Event, I signed up right away. I have a lot of food allergies and eat a mostly vegetarian diet, so I was excited to join in and spread awareness of eating sustainable foods. This nut free, Dairy Free CheeseBall is easy to make, and taste so cheesy close to the real thing, that you wont miss the dairy and nuts at all! 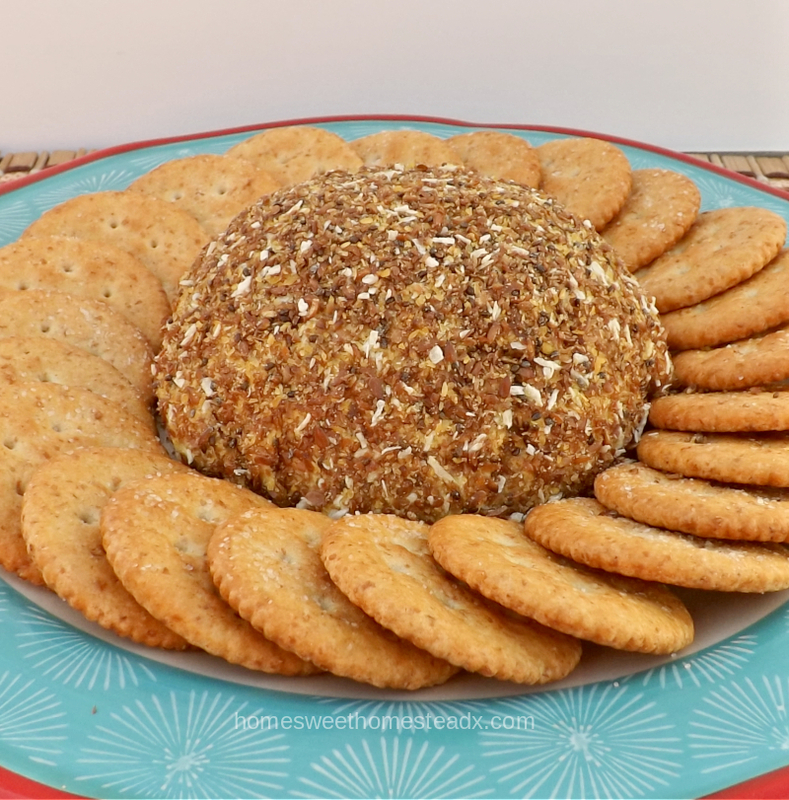 Is a dairy free cheeseball even possible? Why yes, yes it is. If you are looking for the PERFECT allergy-friendly appetizer for either an upcoming game day party, potluck, or get together, then this nut free, dairy free cheese ball is it! 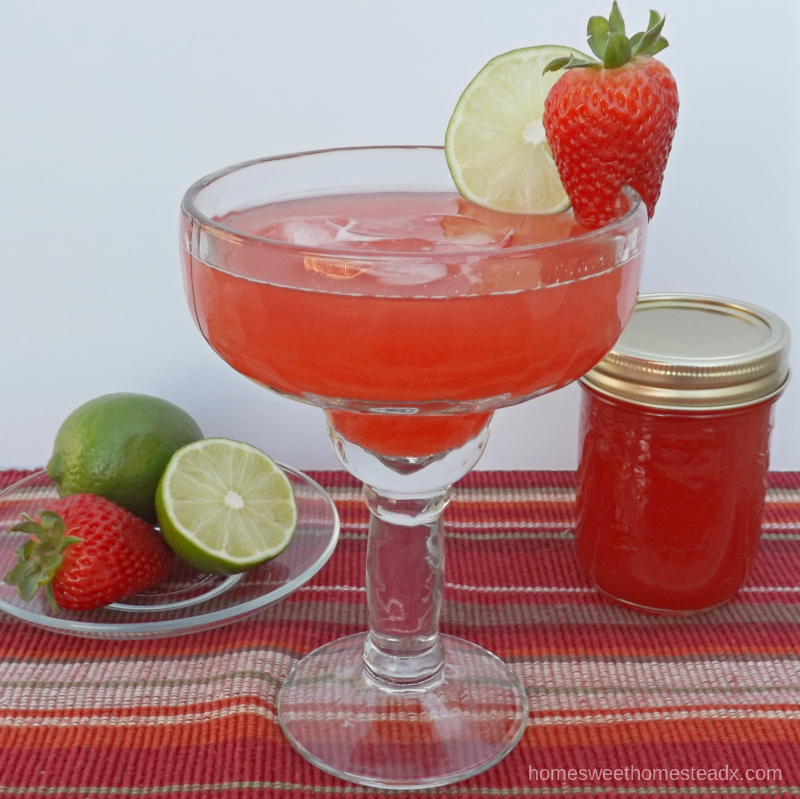 Strawberry Rhubarb Margarita: A refreshingly sweet/tart drink, flavored with strawberries, rhubarb and lime, for a unique but delicious twist on the classic margarita. It's the perfect balance of sweet, tart and tequila! If you go through my blog, you'll notice that the only adult beverage I have on here are margaritas. I've tried other types of alcoholic beverages in my life, and some of them were pretty good. But none can compare to my all time favorite. I've been wanting to try a rhubarb flavored version for quite awhile, so when I seen this month's #Improvcookingchallenge involved strawberries and rhubarb, I knew it was finally time.